Within easy walking distance of Supermarkets, Restaurants and Water Park. 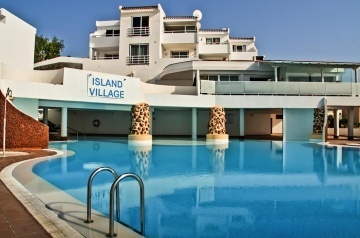 About ten to fifteen minutes&apos; walk to the seafront, easy access to taxi services. Close to Aqualand water-park. 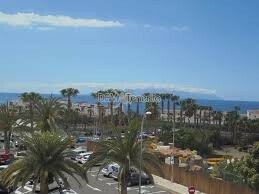 San Eugenio also has its own shopping centre and is about 15 km away from Tenerife Sur Airport.